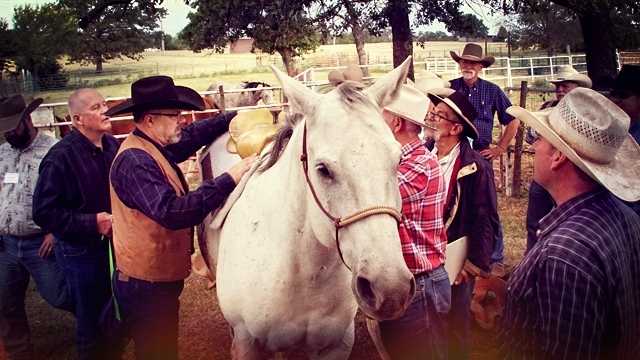 Better horsemanship begins with paying careful attention to details. 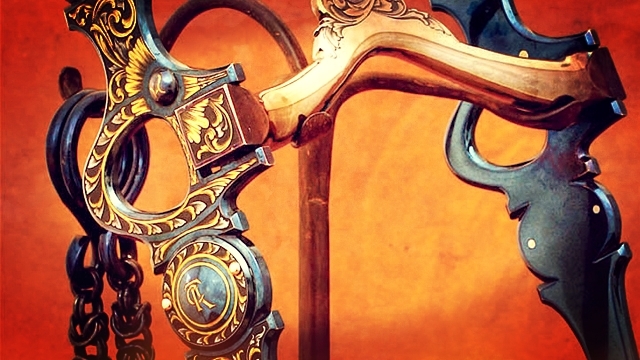 One of those details that figure into the larger picture is adequate care and maintenance of the one thing you use every time you swing a leg over your horse: your saddle. 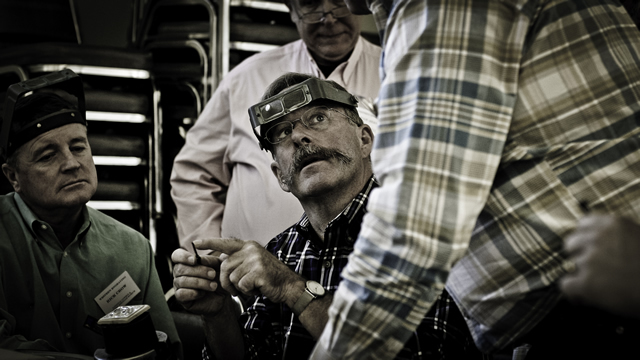 The quality of care you give your saddle should match the quality of care you give your horse. People often ask me what products and procedures I recommend for care and maintenance of their new saddle (or their old one for that matter). 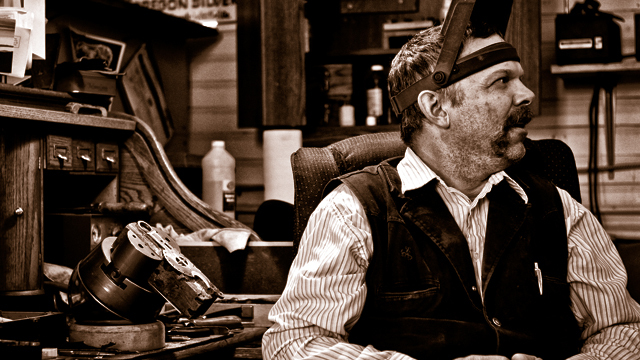 There are a number of things that you can do to keep your saddle looking and working great for many years. Proper cleaning is perhaps the most neglected and misunderstood part of taking care of leather goods. 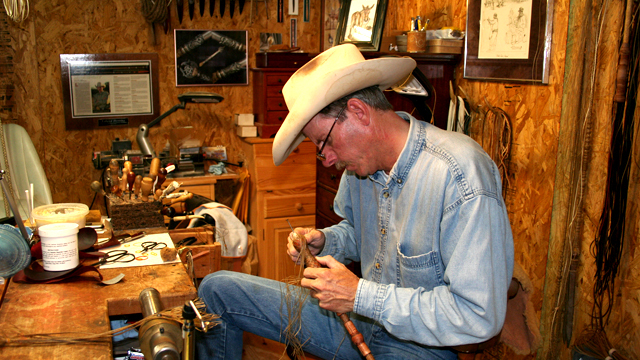 It is also one of the most important things you can do to extend the life of your saddle. 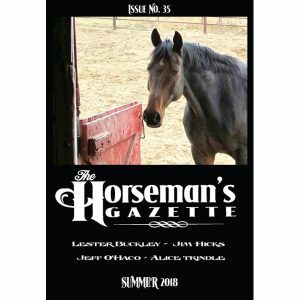 More than ever before on ranches, horses are trailered to where the riding begins. Nothing coats a saddle with dust quicker and more thoroughly than in the back of a trailer on the back of a horse on an unpaved road. Arena and round corral work can be dusty at times as well. Airborne dust particles will tend to be very fine and will therefore find their way easily into the layers, seams, and pores of the saddle. 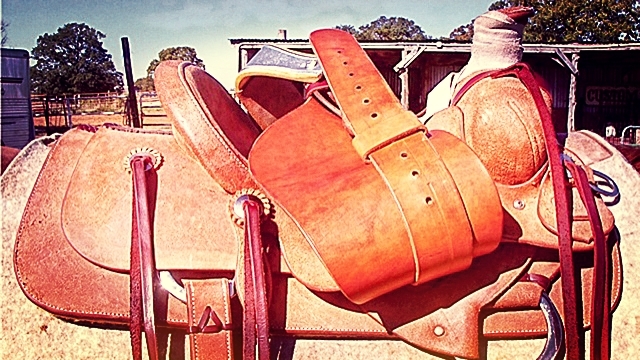 Folks would do well to knock the dust off their saddle at the end of each day with a dry piece of sheepskin. Thorough washing using saddle soap is recommended at least once per year depending on the amount of use the saddle has seen. All you need is a tin of saddle soap, a sponge and plenty of warm water to flush clear the area you are cleaning. Moisture will cause damage only if the leather is not allowed to dry within a day or so. This process will clean off the dirt on the surface, and will also open the pores in the leather and float out dirt particles that have penetrated. Thoroughly clean any piece that may come into contact with the horse such as fenders, stirrup leathers, billets, and the back cinch. 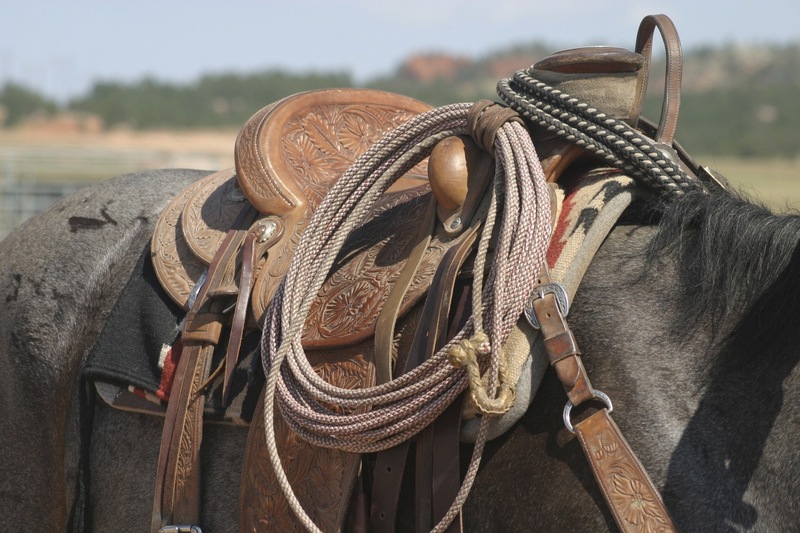 Warm moisture from the horse penetrates very readily into the leather and carries with it salts and dirt that should be removed with a thorough washing with saddle soap. Allow the leather to dry, and then apply a leather conditioner. If the leather appears to be particularly dry, use a high grade of oil to replace what time and washing have removed. I use 100% pure neatsfoot oil. Oil should be used sparingly unless the leather is very dry. Over-oiling will only add unnecessary weight to the saddle, will darken the leather and may bleed out in hot weather. Too much oil will eventually break down the fiber in the leather as well. Other leather conditioner products that I’ve used include Ray Holes Saddle Butter and R.M. 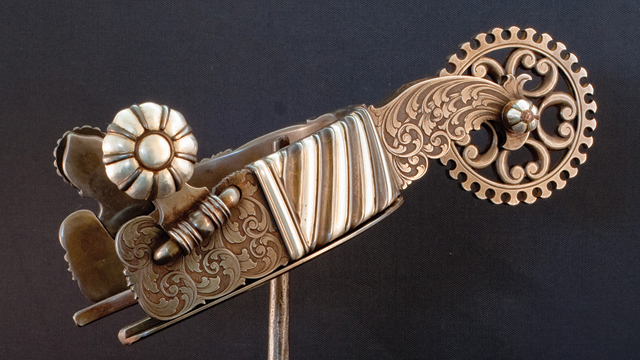 Williams Saddle Dressing. These products have waxes in them that help seal off the leather so that dirt and salts will not penetrate so readily. Once again it is important to apply these wax-based products when the leather is warmed to room temperature or outside on a warm day. Saddle butter or dressing will tend to cake onto the leather, especially in the carved or stamped areas. In order to render these products into the leather, a hand-held blow dryer can help, along with plenty of hand rubbing. The wax will melt, soak into the pores, and then solidify as it cools. After application it is a good idea to buff off any excess butter with a scrap of sheepskin so that the surface of the leather is not sticky. A smooth finish will repel dust better than an oily or sticky surface.